On June 22 1990, the second and final single from Madonna’s I’m Breathless album, Hanky Panky, was released in North America. Greg Sandow, from Entertainment Weekly, called the song a “delightful challenge to censorship”. 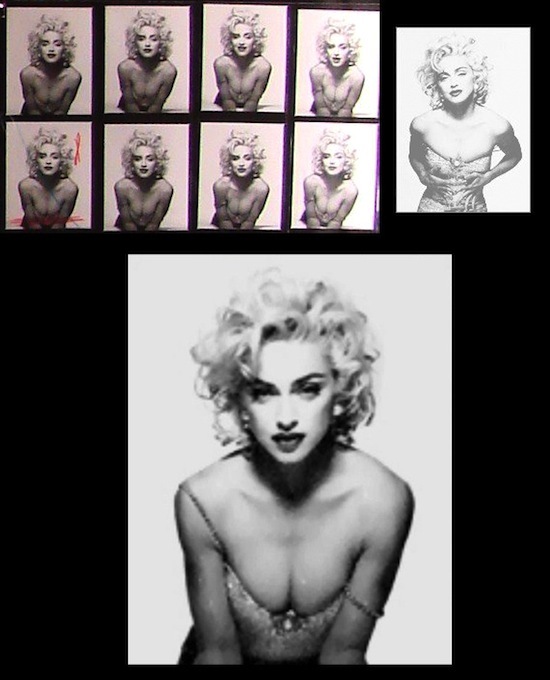 On December 1 1990, Madonna was named one of the 10 Women Of The Year by Glamour magazine. The cover photo was taken by Patrick Demarchelier. 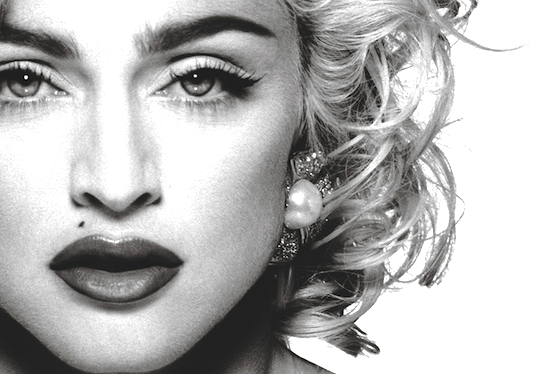 Madonna was furious that Glamour removed the gap between her teeth without first asking for her permission. The gap between Madonna’s front teeth is iconic. Wouldn’t you be annoyed if someone removed your freckles, or changed your eye colour without asking you?